In the early 1960s, Shriners Hospitals for Children directed efforts to improve care and outcomes for children who sustained burn injuries. Truman Blocker, a pioneer of modern burn care, was instrumental in working with the Shriners to open the doors of the system’s first pediatric burn hospital in 1966 in Galveston, Texas. Over the last 52 years, burn care in Galveston has thrived due to the collaborative efforts of Shriners Hospitals for Children – Galveston and the University of Texas Medical Branch. The mission of Shriners Hospitals for Children is composed of three pursuits: to provide the highest quality, family-centered care; to educate physicians and other health care professionals; and to conduct research to discover new knowledge that improves care and the quality of life of children and families. 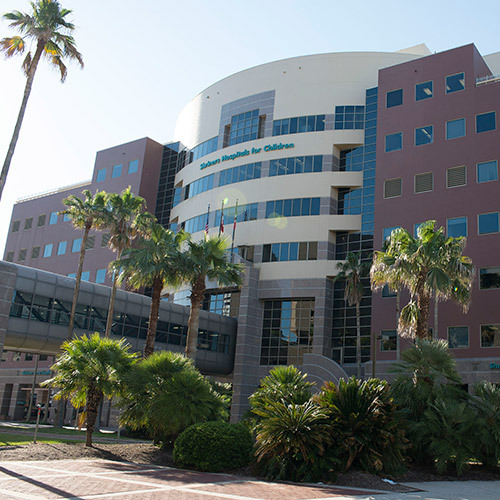 Shriners Hospitals for Children – Galveston has impacted healthcare world-wide by providing significant advances in the treatment of burn injuries, including treatment of burn shock, wound closure, burn anesthesia and sedation, and treatment of smoke inhalation injury. Reconstructive and rehabilitative needs of burn survivors have led to improved surgical techniques and fostered progressive approaches to rehabilitation therapy. Through their critical care and plastic surgery fellowships; research fellowships; clinical rotations for nursing and allied health students; and education programs for visiting physicians, Shriners Hospitals for Children – Galveston imparts their experience in treating children with significant burn injuries and other soft tissue conditions. Shriners Hospitals for Children – Galveston continues to play a major role in the development and testing of new products and means to improve burn wound healing, while remaining a leader in application of cadaver skin and expanded autologous skin in treatment of extensive burn wounds. The future of Shriners Hospitals for Children – Galveston is in the hands of Chief of Staff, Dr. Steven Wolf. Dr. Wolf appreciates the rich history of burn care in Galveston, having completed their critical care and research fellowships. 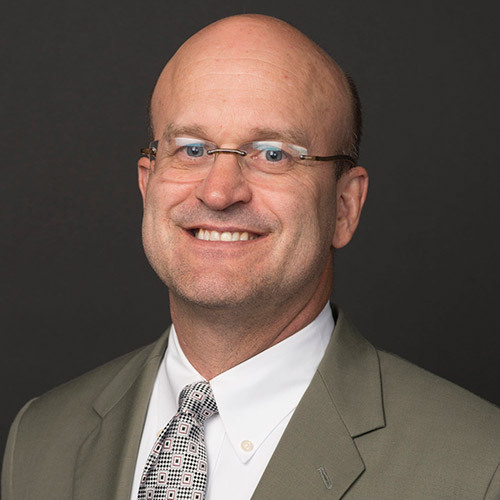 He recognizes the priority of being on the forefront of new technologies in burn and reconstructive care, while maintaining the goal of helping more children to live better lives. He speaks of the significant challenges his patients face, but is determined to help children achieve whatever they want to in life. This philosophy drives goals ever higher for himself, his team, and the children who receive world-class care at Shriners Hospitals for Children – Galveston.